Vivo X21 smartphone was launched in March 2018. The phone comes with a 6.28-inch touchscreen display with a resolution of 1080 pixels by 2280 pixels. The Vivo X21 is powered by octa-core processor and it comes with 6GB of RAM. The phone packs 64GB of internal storage. As far as the cameras are concerned, the Vivo X21 packs a 12-megapixel primary camera on the rear and a 12-megapixel front shooter for selfies. Here is the Vivo X21 Firmware, Qualcomm QIFL flash tool and Qualcomm Smartphone Driver. If your device gets bricked you can unbrick your phone with this Gionee M7 Power flash file. 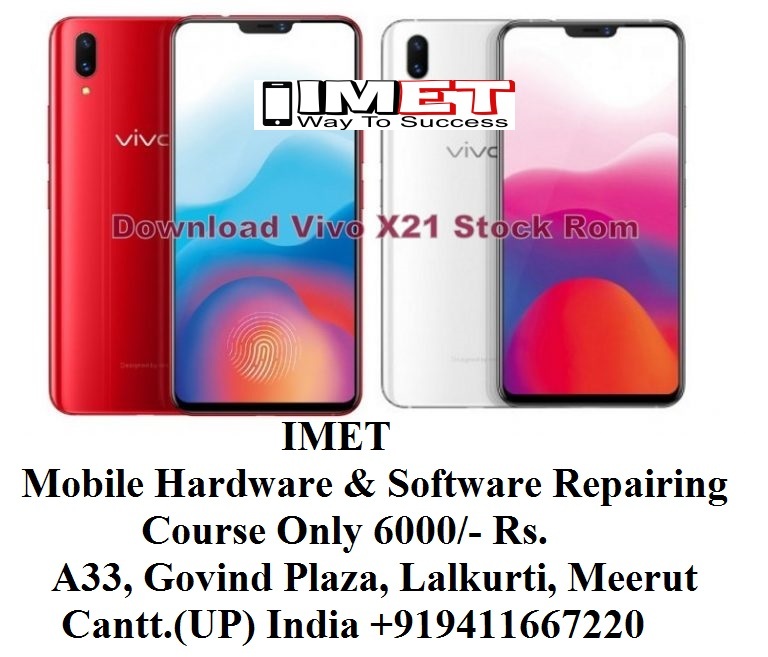 You can direct download Latest Vivo X21 PD1728F Firmware, Flash Tool, Driver for this device. We’ll also guide you how to flash Vivo X21 with QIFL flash tool. The official Vivo X21 Stock Firmware is here with driver tool and guide. Vivo X21 is now available on market and lots of mods, custom ROM and TWRP are already available. That’s why always keep Vivo X21 firmware to repair. You can also update Swipe Elite Sense smartphone and revert back to stock firmware, also If your Device Brick or Bootloop after installing Custom ROM’s, Kernels or anything this firmware will Unbrick Vivo X21. Download Tool, Driver, Firmware (zip file). Then select Browse under the Programmer path and Load .MBN file “prog_emmc_firehose_8909_ddr.mbn” from firmware folder. Now switch off the phone and Hold Volume up + Down + Power. Select port in QFIL tool. Now hit the download button and wait for flashing. If you delete the Google account or screen password, you use the file prog_emmc_ufs_firehose_Sdm660_ddr_vivo_x21.elf and see the user manual tool RBSoft or use Miracle tool.